After receiving a Space NK gift card for Christmas, I thought it was the perfect time to bite the bullet and get colour matched to Nars Sheer Glow. I was matched to Mont Blanc (a rather pale shade) by a very helpful Space NK assistant in Richmond and was impressed enough to deduct £30.50 (!) from my gift card and give the much coveted foundation a whirl. A liquid formula, the sheer glow foundation is touted as a satin-finish foundation for normal to dry skin types that contains a 'skin brightening formula' and delivers a soft, smooth finish. The foundation dries down to a soft powder, which I rather like because it sort of 'sets' itself without the need for powdering. It's worth mentioning that the foundation contains anti-oxidants and tumeric extract to improve the texture of the skin over time. 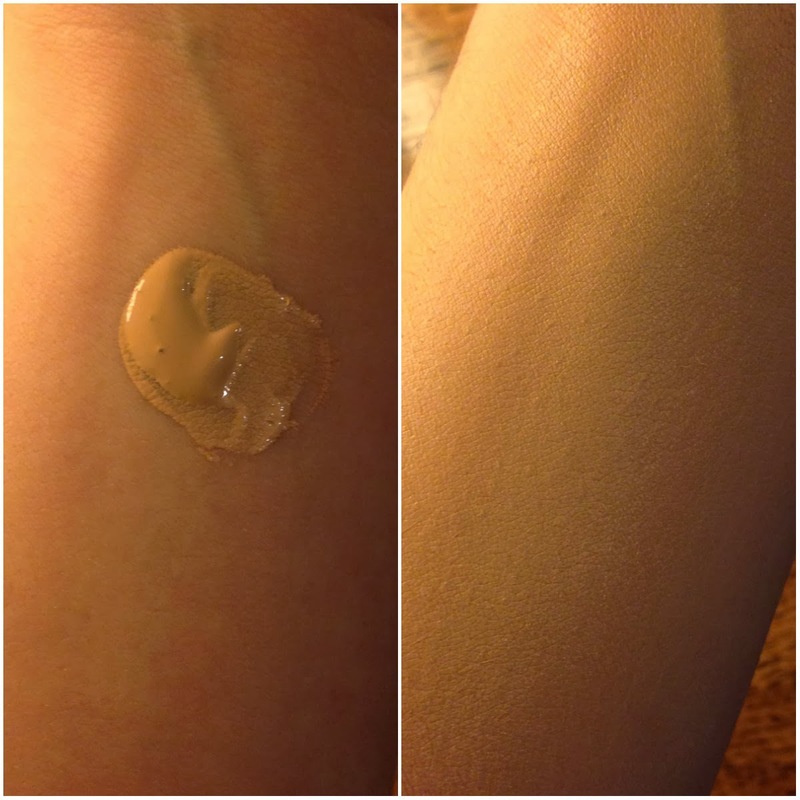 I find that Sheer Glow is pretty easy to apply and blend however I can't give it full marks because of the lack of pump on the bottle. Apparently Nars sell the pumps separately but I think it's a bit cheeky considering the extravagant price point of the foundation. 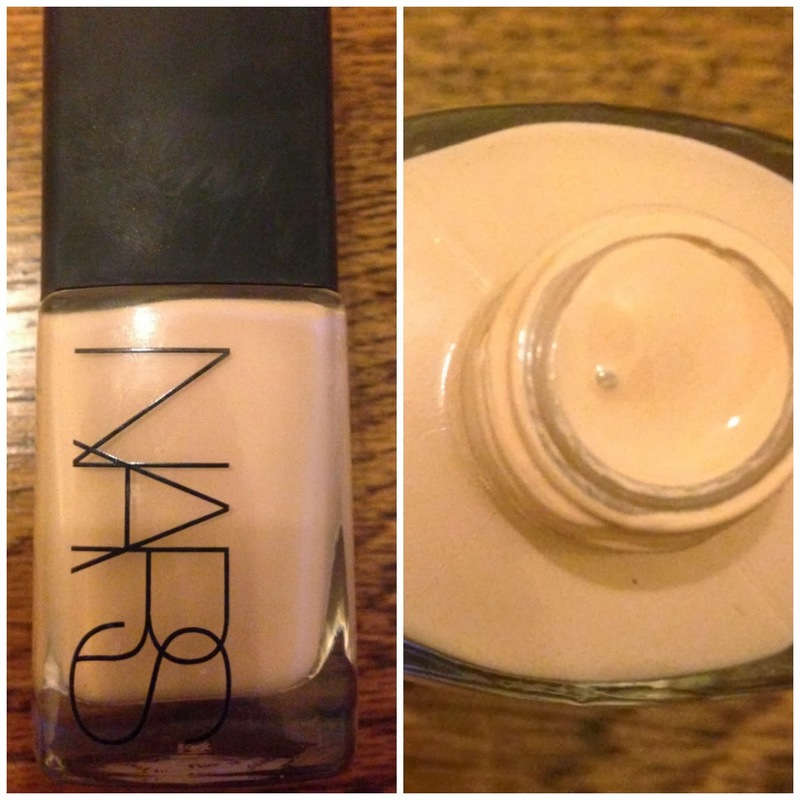 Anyway, moving on, I do rather like this foundation and I can understand why it's so universally loved. 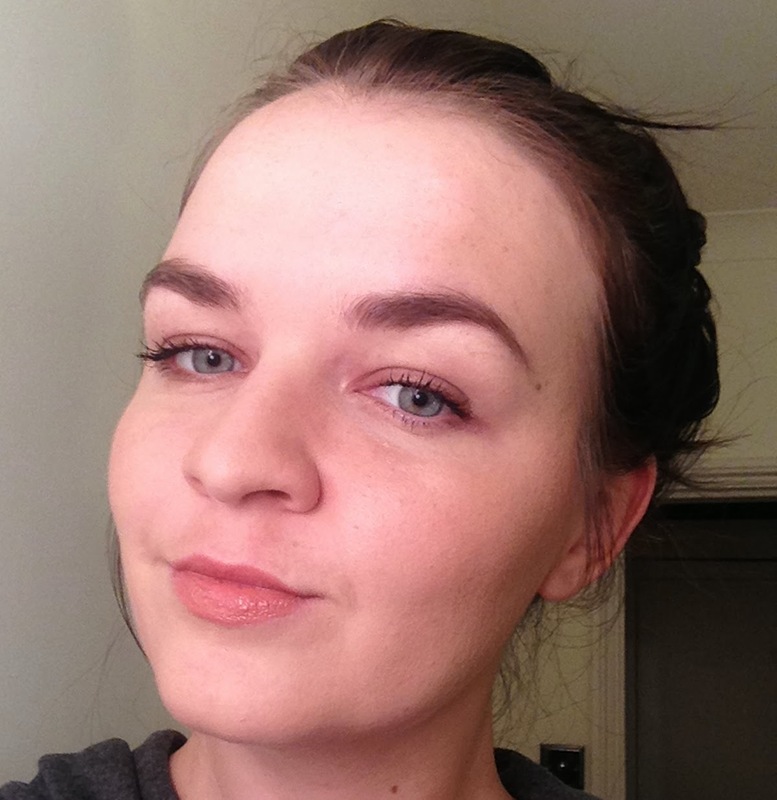 The coverage is medium but buildable, so it's a good staple foundation for everyday makeup and evening looks that require a slightly heavier hand. 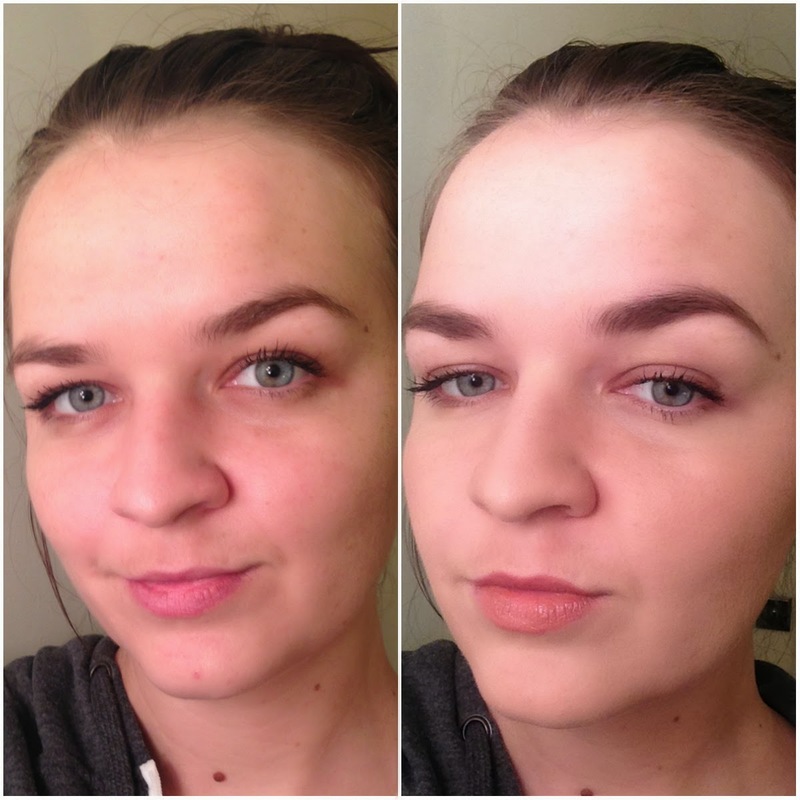 In the images above, I used a penny-sized amount over the whole face and no concealer. As you can see, that lovely blemish in the centre of my chin is covered very well! Nice one Nars. 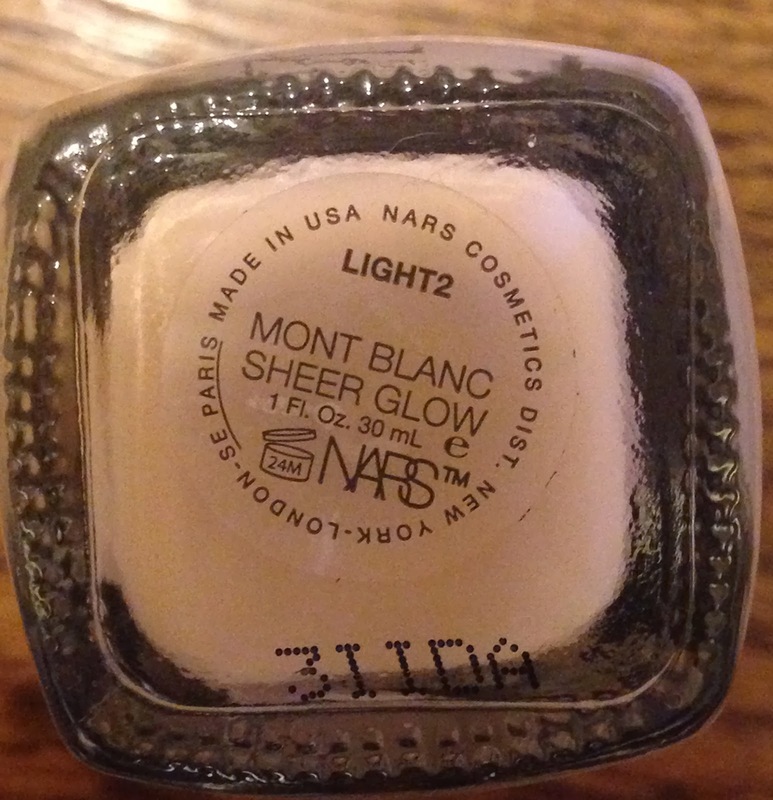 Overall, I like Nars Sheer Glow, though the £30.50 price tag might put me off repurchasing. Fingers crossed for another Space NK gift card next Christmas.